Our solutions align with the lifecycle of your business or organization, from start-up to expansion. Is your business or organization under 2 years old with a single decision-maker? 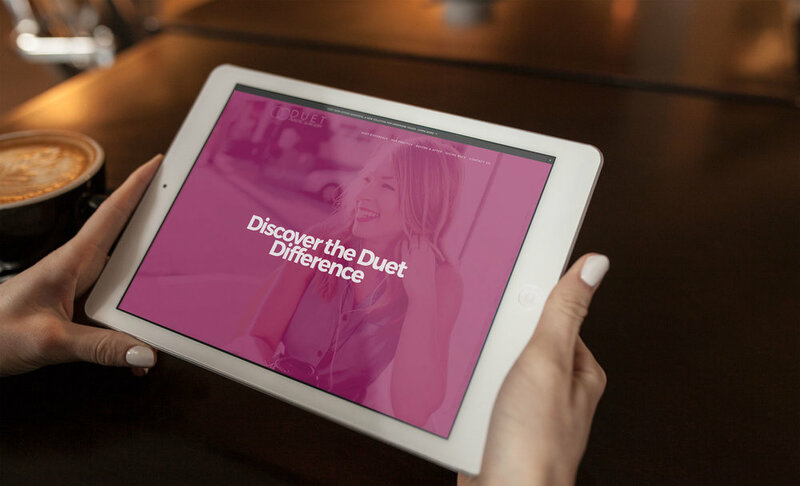 Then a nimble, flexible website focused on a narrow set of goals is just the right fit. 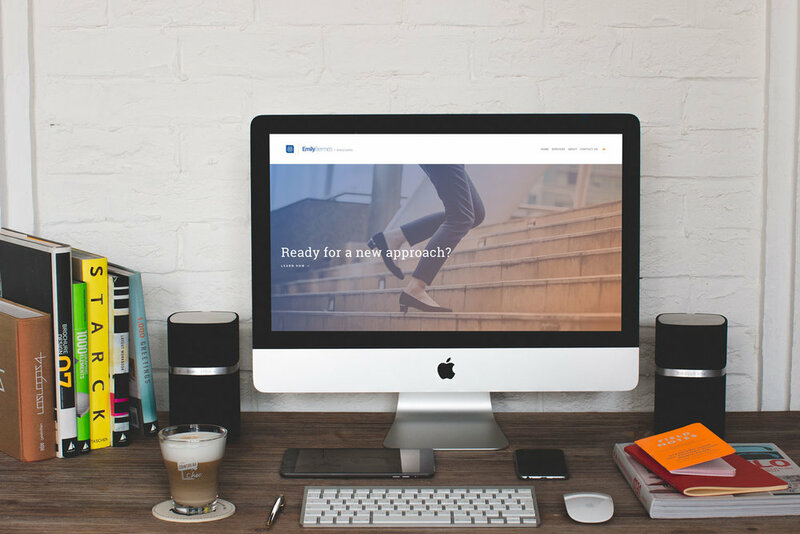 Our Squarespace website Design in a Day™ is more than a website—it’s a wrap-around solution to launch you effectively and efficiently. Is your small team ready to get serious about growth through a cohesive, thoughtful, goal-oriented website? Our WordPress or Squarespace-based strategic messaging website process brings together marketing strategy, data-driven and qualitative research, comprehensive search engine optimization and copy consulting with an intelligent, dynamic website. Is your established company or organization ready to level up? Building on our proven strategic messaging website process, we craft a website, typically on WordPress, to bring in complex business features such as memberships, online learning, content marketing and more. Ready to get strategic about your website?